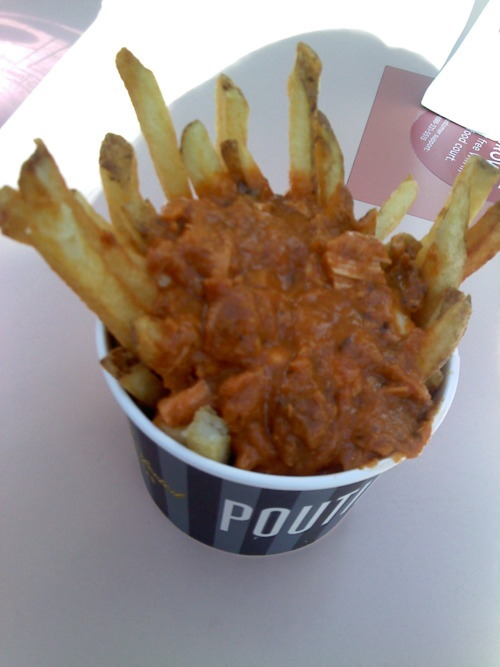 I’m a big fan of poutine, and when I heard that New York Fries came up with a Butter Chicken Poutine, I got really excited! Butter chicken is already good, and now with poutine? I wondered what that tasted. Indeed, it was really fatty, but so delicious! A great twist to the normal poutines out there. I believe they also have a Braised Beef Poutine. Definitely go try these new poutines!